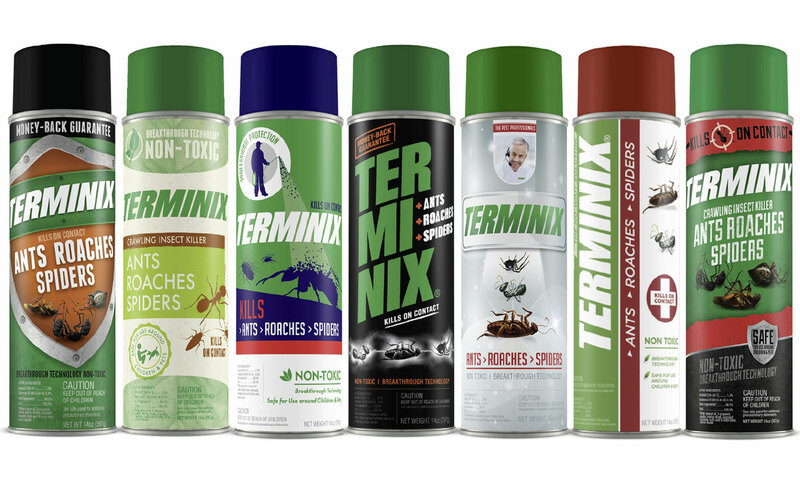 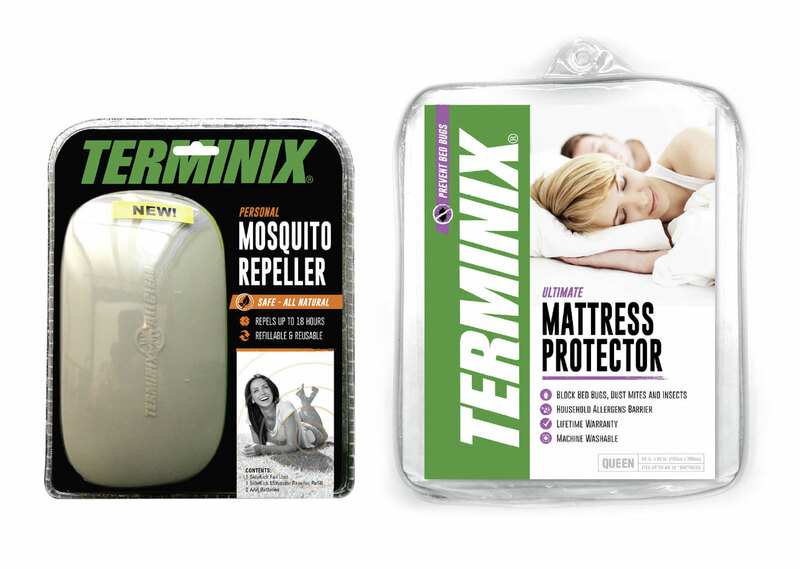 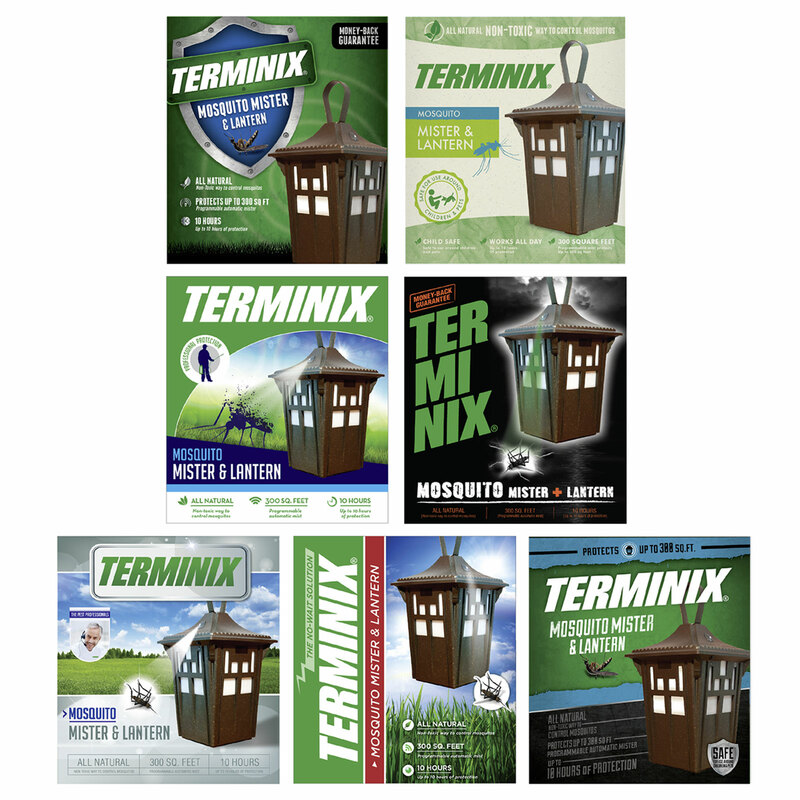 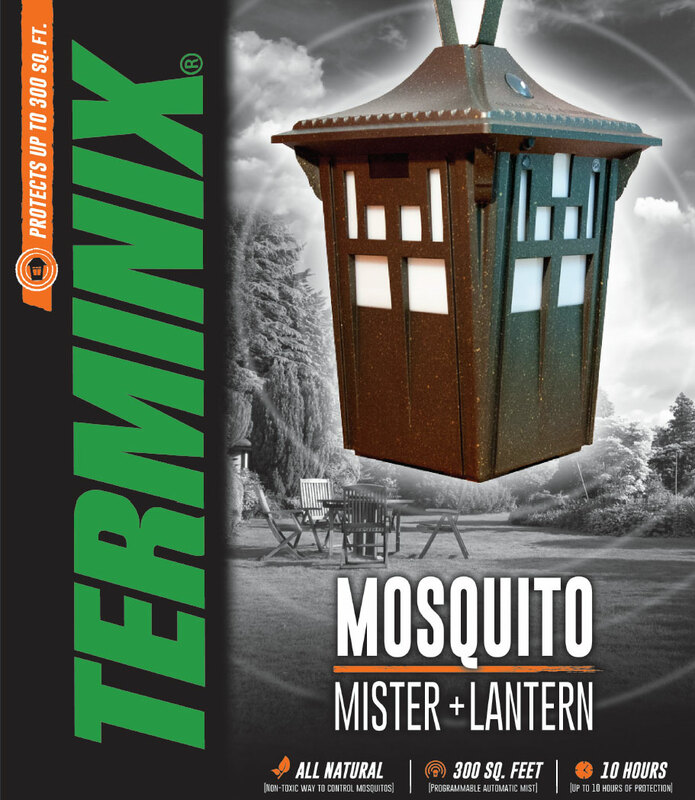 Terminix Retail Packaging Design - Pivot Marketing Inc.
Are you a service company with a strong brand for licensing? 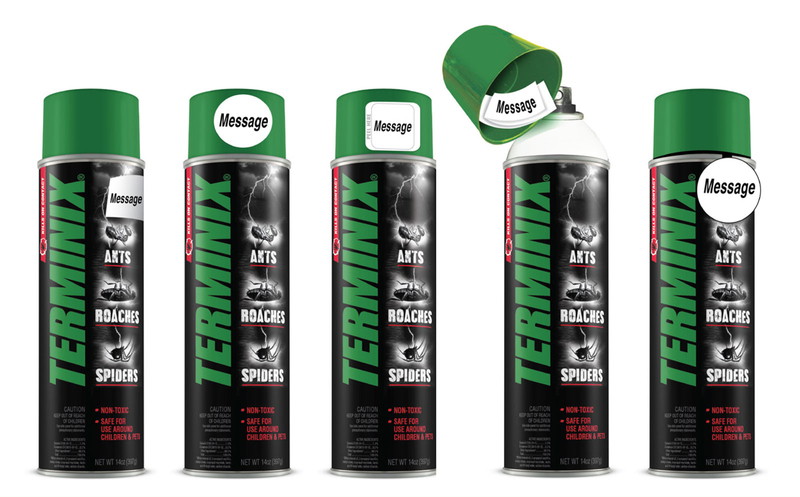 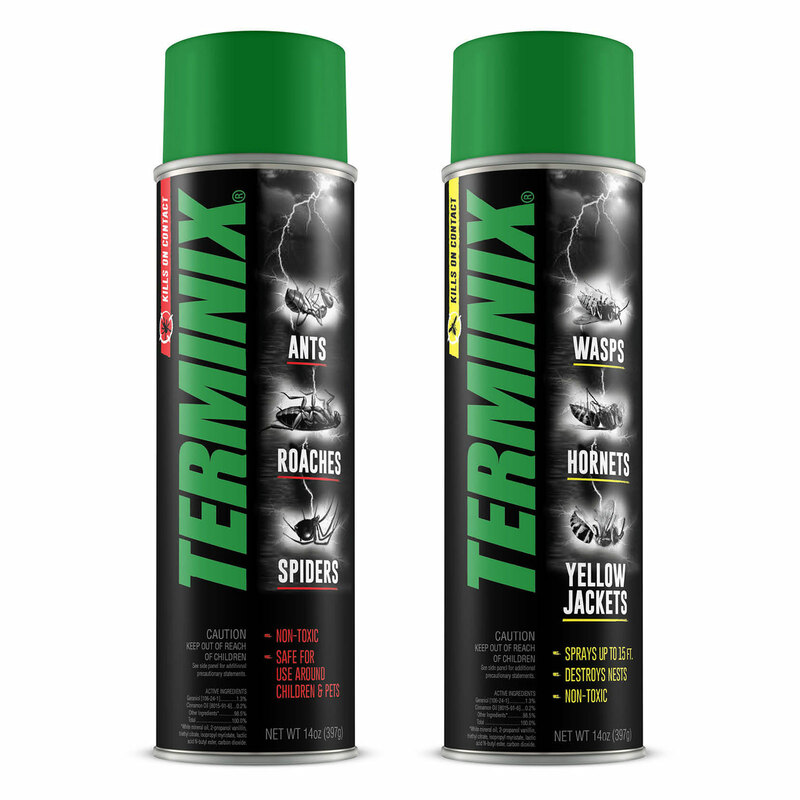 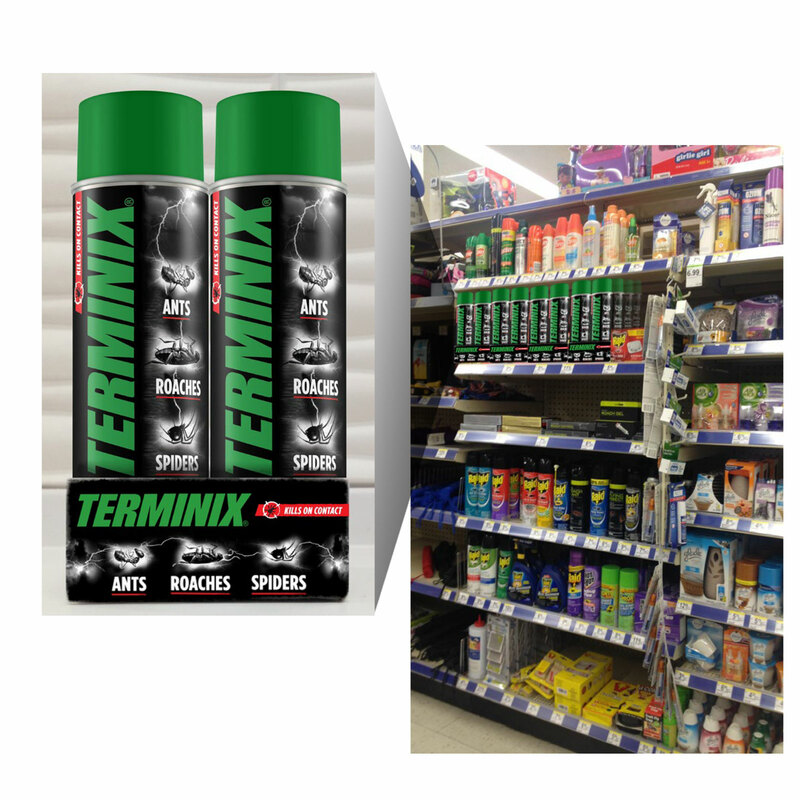 Work with Pivot to maximize the potential of your brand like Terminix retail packaging. 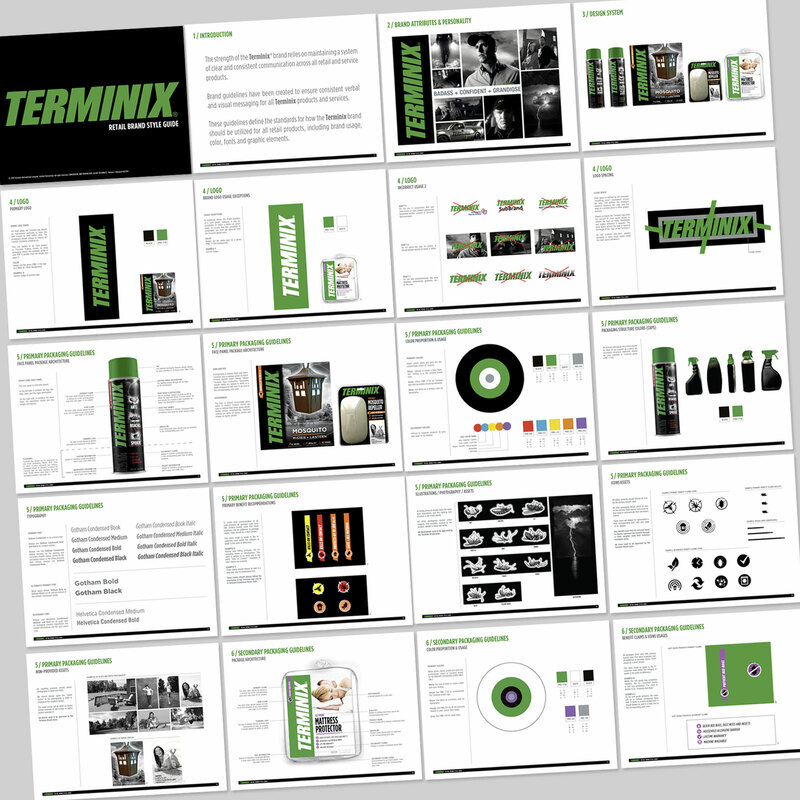 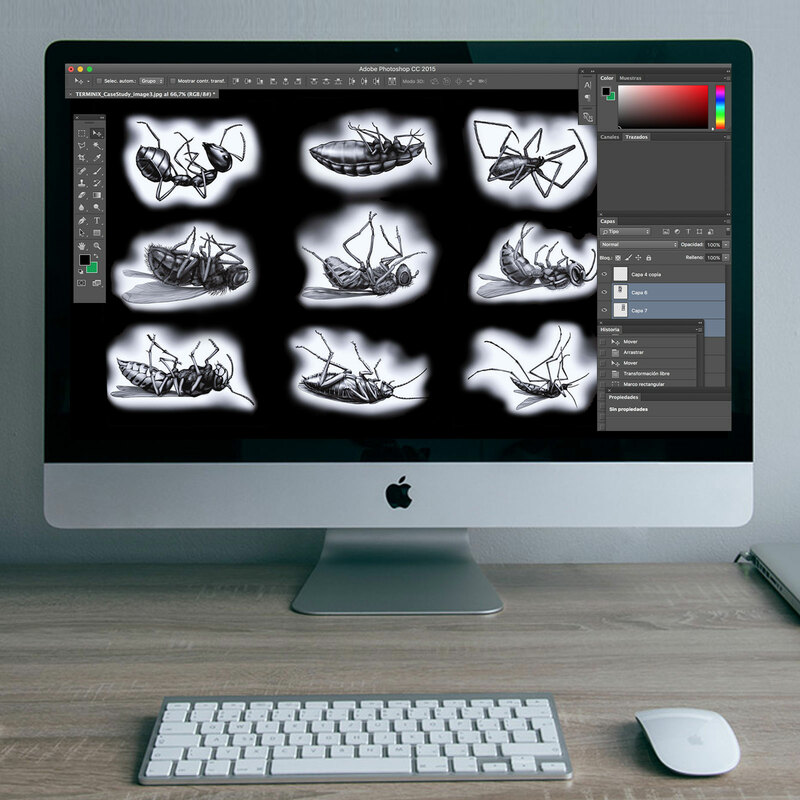 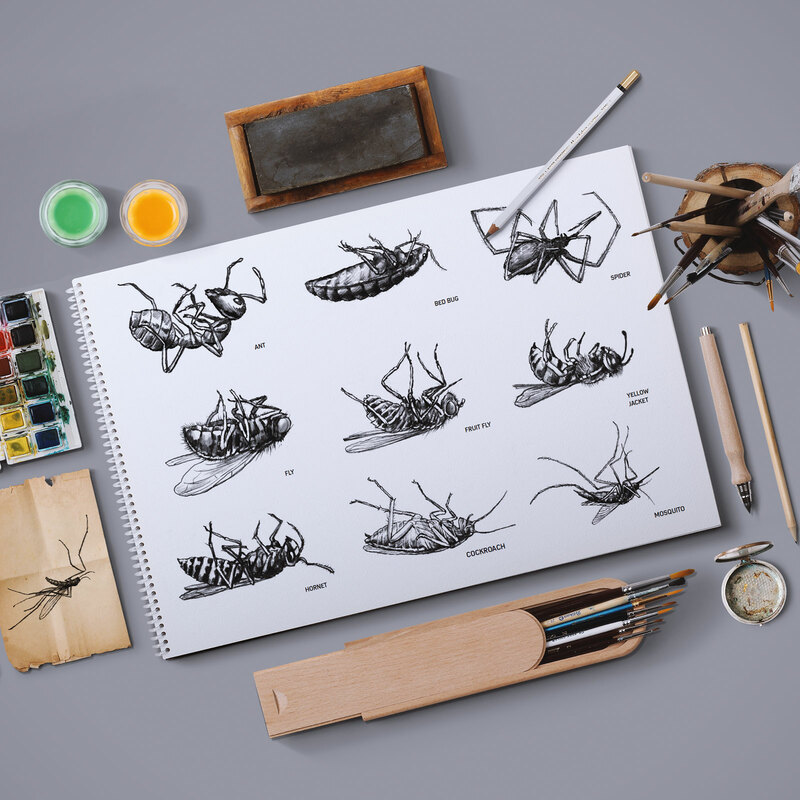 We stomped out bad strategy and design.